.... Dan In Nepal ...: Exam season! 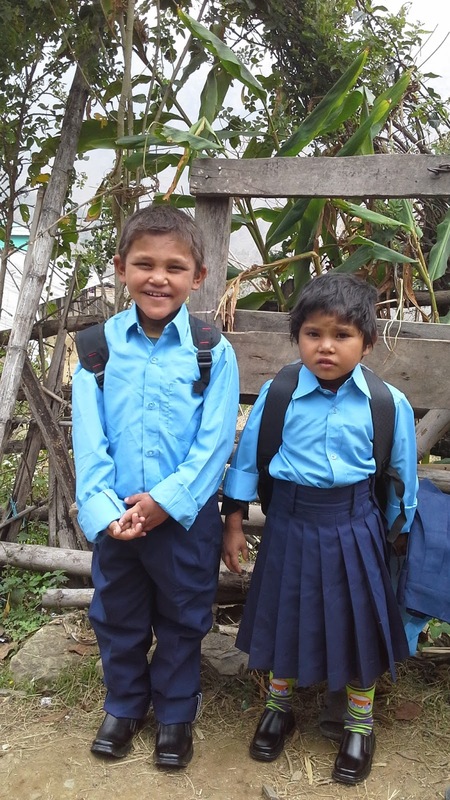 It has been a quieter couple of weeks here in Nepal, as children across the country sit their end of year exams. These exams determine whether they will go up to the next class or have to repeat the year, so naturally, we don't want to cause any distractions and ty to avoid visiting schools during this period. 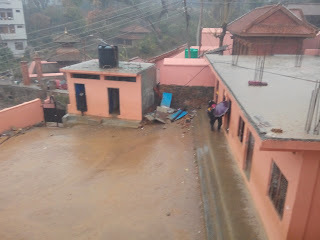 The days before the exams would have been busier, but for about half a week it barely stopped raining, meaning the roads to the schools I wanted to visit would be impassable. This also kept the electricity off for long periods, meaning I couldn't even do much office work. To stop myself going mad at the lack of action, Saran and I went along to Devwani School which is in Tansen. 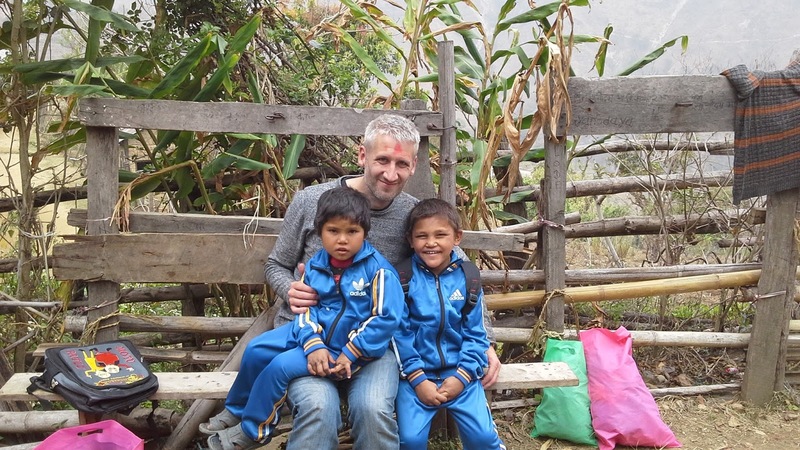 I couldn't do too much teaching with the children who were all revising or sitting mock exams. However, we saw that the new library was being put to great use. 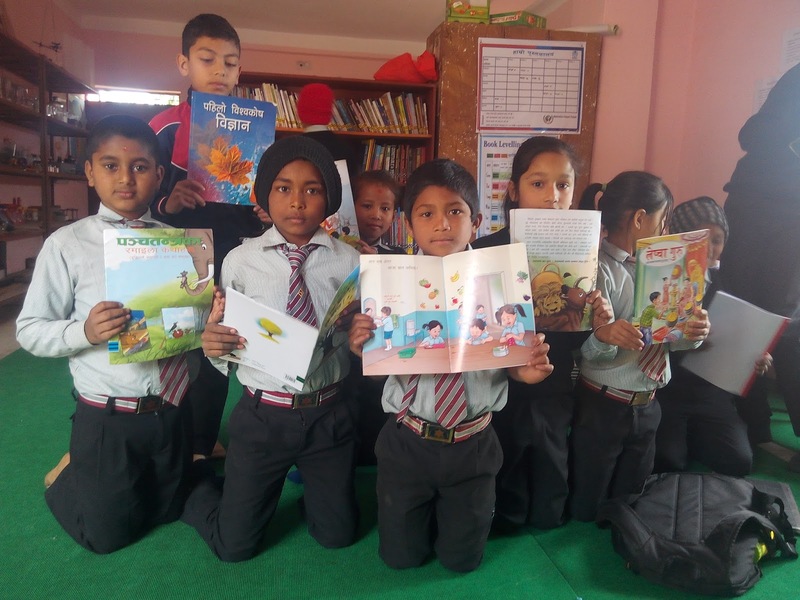 Over 600 books had already been checked out, with children from class 1 through to class 10 all using the library regularly. Our student librarians were keeping the library open during lunchtimes and have done a great job of keeping it looking tidy and organised for library users. It was a pleasure to present them all with some very well earned certificates. 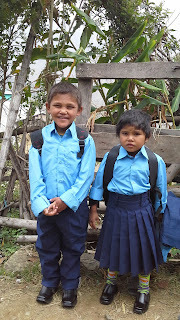 We did manage to get to Gyanodaya School in Okhaldhunga before the exams started. 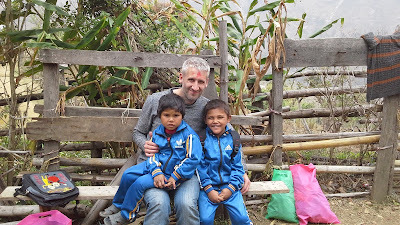 I mentioned in a previous blog that during our last visit to the school we met a couple of orphans who were poor dressed and coming to school without exercise books or pencils. This time we were able to give them school uniforms, shoes, clothes and stationary to help them come to school without any worries. 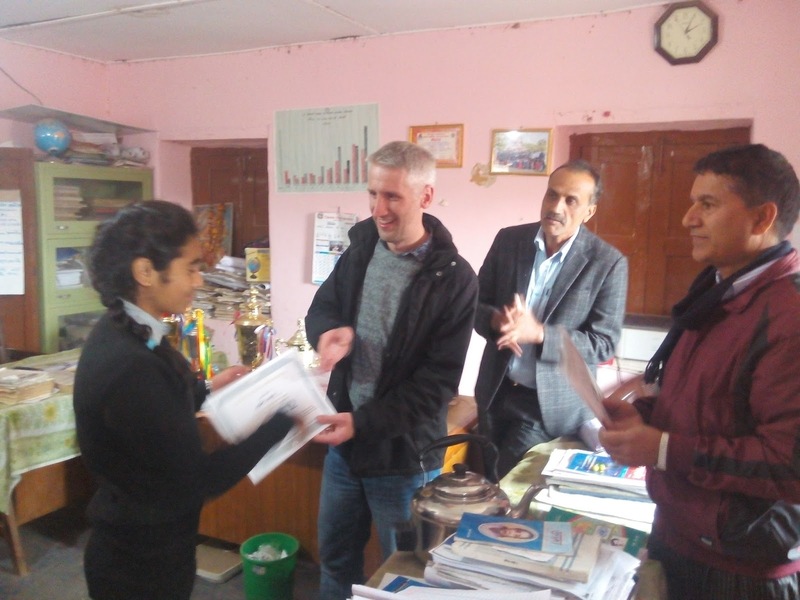 Since then we've been working on our plans to open a Learning Resource Centre here in Tansen. I've been to see several potential buildings, and imagining the spaces full of books, computers and children learning is really exciting. Later this afternoon we'll be welcoming Terri Broughton back to Tansen, with her husband Tony and friends Jenny and Dave. 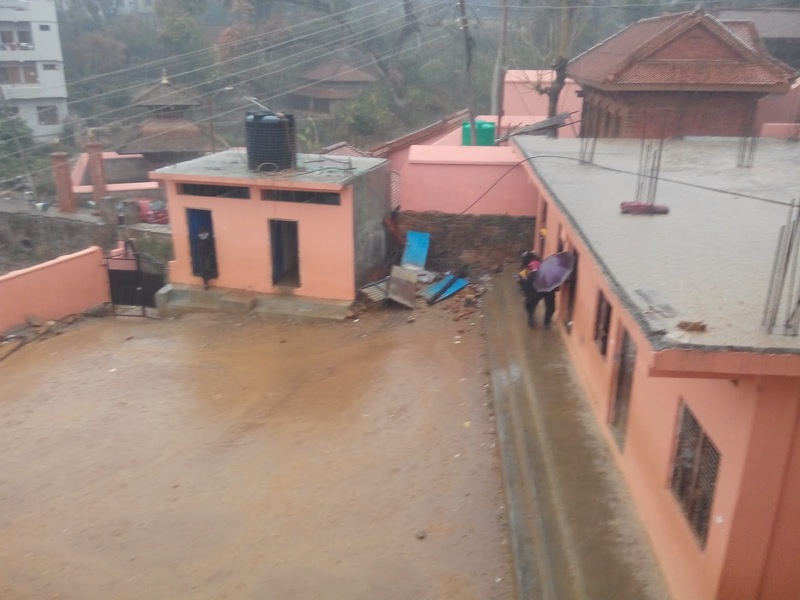 Terri is a retired headteacher from King's Lynn Academy, the twin school of Amrit here in Palpa. 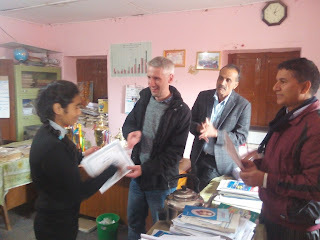 Over the next 10 days we'll visit Amrit and plenty of other schools, and I'm sure there'll be much more detail about what we get up to in my next post.